A couple of months ago I did a talk at Alliance Manchester Business School about the challenging environment for the business media. Before that I'd written something, here, about how no-one in the press seemed to feel any kind of duty to police the boundaries of the business community. Most of the reaction to that was that it was a bit of an enjoyable whinge about how things were so much better back in my day. Sure, I fuelled that with a few tales and I enjoyed swapping memories with a few former muckers and occasional rivals. That wasn't my intention though. It's much more serious than a nostalgia fuelled rant. It's about the reputation of Manchester as a serious city. I can't remember the last time I went to a business awards ceremony. Actually, I can. It was the 2017 Business Desk Awards where I presented an award as my employer sponsored the large business category. But before that? I really can't remember. Since I stopped being involved I've given them a swerve. I also refuse to be a judge, in case anyone was thinking of asking me. Let me say one more thing before I say what I'm about to offload. Running a business is hard. I couldn't do it. In fact I haven't. I've worked with incredibly capable people and I've seen at close hand the weight of the decisions they make. I'll say something else. The last decade has actually created a phenomenally resilient, agile, occasionally ruthless, but actually quite a brilliant generation of entrepreneurs. The fact that the turmoil of Brexit hasn't sunk the whole of the British entrepreneurial class is a testament to how good they actually are. 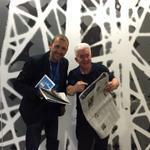 Instead they get the devalued currency of the current crop of business awards. I'm going to pass no comment on the story of Noir, a digital agency, except to share a few facts I've discovered this evening, ignoring the off-the-scale boasting on social media and their own website. 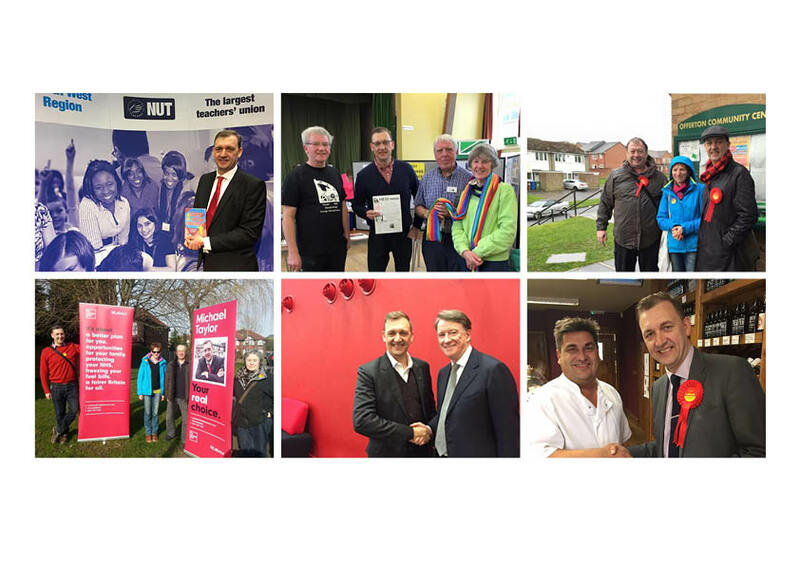 They incorporated in September 2016. They filed for liquidation in March 2019, owing £62,000 to creditors, including about half that amount to HMRC. In the intervening period they filed micro-entity accounts. 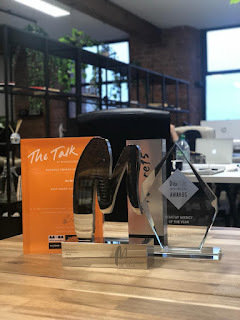 They won the following awards: ‘Best Brand Agency’ at The Talk of Manchester Awards, ‘Startup Agency of the Year’ at UK Fast's Digital Entrepreneur Awards, as well as being listed in YENA’s Future 15. 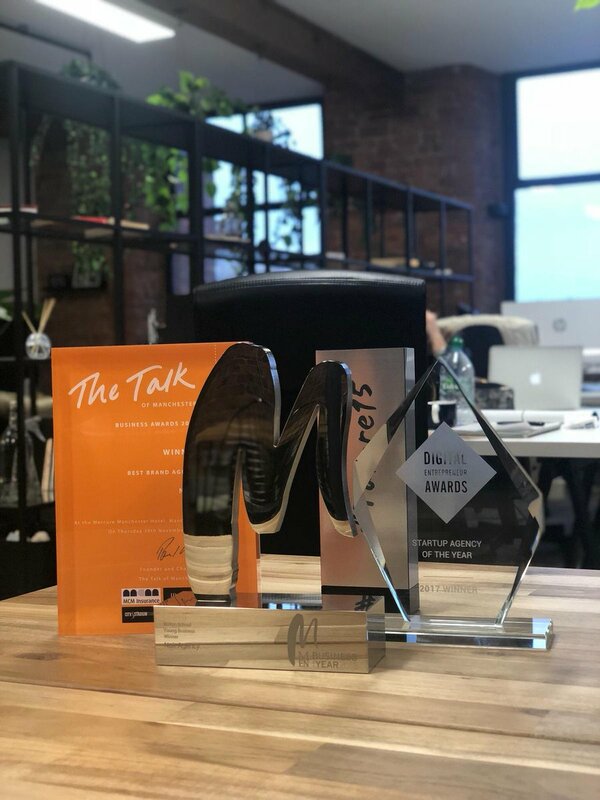 On February the 22nd the Noir Agency tweeted a story about what winning at the Manchester Evening News Business of the Year Awards meant to them. Seven days before that on the 15th of February, the director of the business, Anthony Logan, had signed a legal document confirming that the business was bust. Papers were then filed at Companies House on the 21st of March. Pretty much everything else I've read and learned is subjective, and open to any kind of interpretation, including clients, where the staff went for an awayday, where their offices were. It's impossible at this stage to dissect fact from fiction. And that's a problem, clearly. The people who've lost money here, staff who lost jobs, HMRC who get stiffed again, suppliers getting left to make up the loss of income, all of that is bad enough. But the multiple award wins represent something worse. The triumph of style over content. The readiness to hand over awards to a business built on nothing. What checks did anyone make? Or did they just admire the swagger? It's become a feeding frenzy, a cycle of lies. The emperor isn't wearing any clothes. I look at this nonsense now as a parent. Would I want one of my sons to be working for people like this? Oh, but they're award-winning, they must be good. I came across another awards event recently where one winner had only been in business for a month. If you care about standards in the business community and what our city represents then you should make a conscious decision today to stop going to awards events and paying the stupid amount of money for a ticket. You should not enter awards, you should refuse to judge awards, stop putting them on your own branding, you shouldn't sponsor them, support them, or give them any credibility whatsoever. This is the equivalent of a major doping scandal in the Olympic Games. Except there's no governing body, just the credibility afforded to the competitions by those who patronise them. Only if decent people boycott these discredited, ludicrous charades will they be put out of their misery. Trust me, this would be an act of mercy. I can't claim that any of the awards I have judged (and continue to judge) are immune to a Noir-type scenario. But I can say that almost every judging session I've been to has been an incredibly robust examination of the entries *and* the entrants with some pretty forthright debate about whether people deserve to win. I share some of your scepticism, espcespeci since this isn't the first such story in the recent past in Manchester. But I'm not ready to write off all awards as a bad job. Agree, Tom. We had 18 judges for our Business Tech Awards and there was a robust analysis of their achievements. We're not claiming to be infallible, but we were confident that the winners were at the cutting edge of their industries.